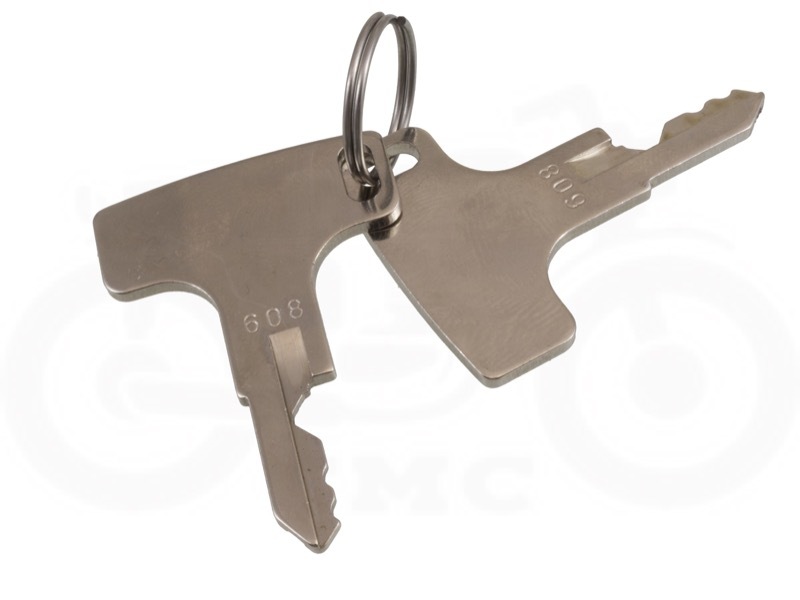 Why You Need This: Are you having trouble locating the keys for your bike? Is your ignition switch frozen, stuck, or intermittent? 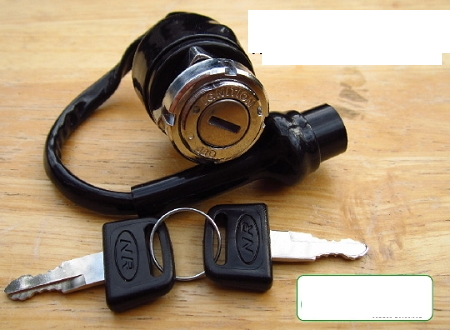 We have a new ignition key switch that includes 2 brand new keys. Stop wasting time looking for old replacement keys and tracking down codes. This is a direct bolt in for the original switch on all of the Honda CL350 Scrambler, SL350 and CB350, as well as the CL450 Scrambler and CB450 models and features a round plug connector. 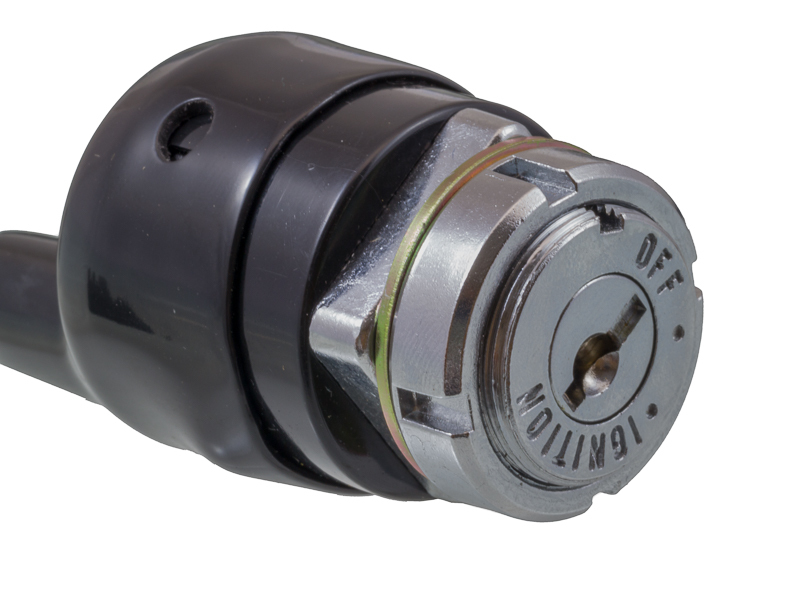 We also carry a square plug switch that was typically found in the Honda CB360 line. Note: Key style is different from unit shown in the photo, this closer to the original Honda key shape. Installation Tip: Clean the terminals of connection plug on the wiring harness with some rubbing alcohol and fine steel wool. This switch matched what I had and has fulfilled my exceptions for my CL450K6.